A whistle-blower has revealed that delays in getting a case heard by the Financial Ombudsman Service (FOS) have tripled since 2016. 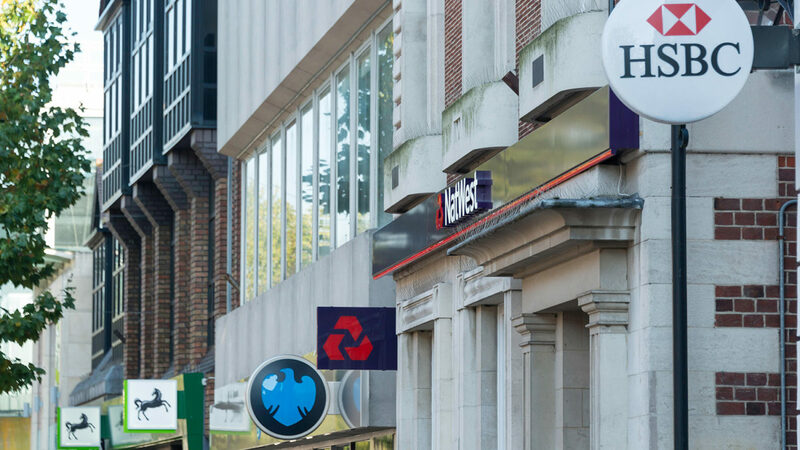 A Treasury select committee investigating the FOS heard that the service is failing to advocate for consumers, often acting instead in favour of powerful banks. The sheer scale of complaints was also revealed – 8,000 claims are yet to be adjudicated, with a further 300,000 cases still left unallocated. This clearly points to a much bigger problem – Britain’s financial sector is broken. Dominated by big banks, our financial services focus too much on profit, rather than the millions of people they serve. The facts speak for themselves – just five big banks hold 85% of our current accounts, personal debt continues to spiral and 40% of households have less than £100 in savings. As Britain’s financial status quo continues to crumble, a co-operative approach is desperately needed. Consumers are being failed – not only is the sector caused them to complain in their thousands but the very organisation tasked with protecting their rights is failing to do so. The Co-operative Party has always championed consumer rights. It was co-operators who led the way in introducing consumer rights legislation back in the 60s and 70s, much of which still protects us today. We believe that a fairer, more equal society is one which gives people power and influence over the services that they rely on. With this goal in mind, building a more diverse financial sector is the only way forward. So, what does a more diverse sector look like? 1.7 million people in the UK find themselves excluded from banking of any kind, so working on financial inclusion is essential. Credit unions provide an accessible alternative to traditional banking, working in the interests of their members rather than chasing profit. Expanding credit unions and promoting their use would help tackle the dominance of big banking, while helping to create a fairer and more equal sector. Education is vital in achieving change in our society, this also applies to the financial industry. Children should receive thorough financial education at school, including learning about credit unions and their impacts. In local authorities like Glasgow and Haringey, credit union accounts are opened for children to help promote savings and build understanding. By teaching the next generation about their rights as consumers and the diverse options available to them, we can tackle financial exclusion before it arises. Many parts of the world are miles ahead when it comes to financial diversity. In Japan, regional and local banks account for well over half the sector. The co-operative sector is also flourishing – co-operative insurance and banking providers are used by a quarter of the Japanese population. And where traditional banking fails, credit unions are stepping up, offering loans to women starting independent businesses who would otherwise be denied the opportunity. The UK’s diversity is something we should all be proud of, and yet our financial services are failing to keep up. We know that diverse banking works – it provides better support for SMEs, improves access to banking for the most vulnerable and creates fairer systems for everyone. It’s time for the UK to ditch the big banks and build something better, stronger and more diverse.